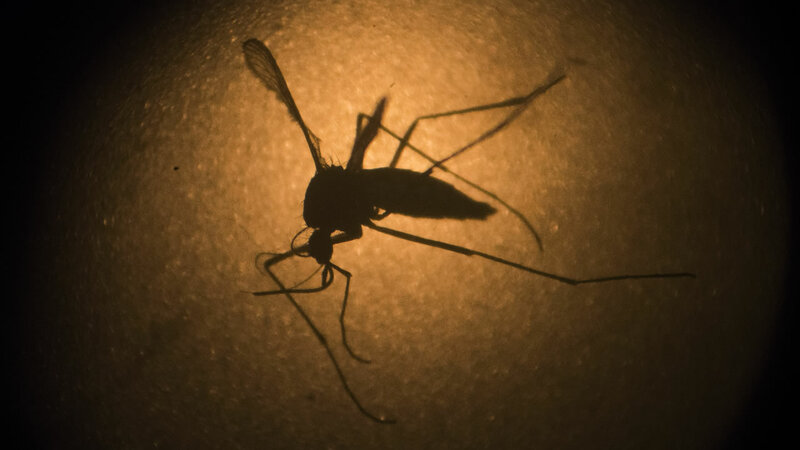 Health officials in Contra Costa County have confirmed two travel cases of the Zika virus. They tell ABC7 News that one person went to South America and the other to Central America. One was confirmed in early February and the second person was confirmed last week. No further details about the cases were released. Stay with ABC7 News for the latest on this developing story.